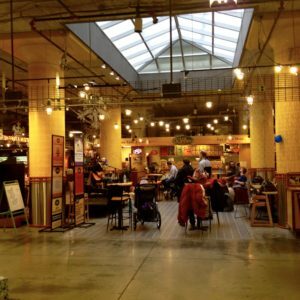 Many aspects of our Madison Public Market were influenced by successful markets across the country. One Market that demonstrates success in entrepreneurship, multi-culture experience, and strong urban development is right next door – the Midtown Global Market in Minneapolis. Friends of the Madison Public Market member James Shulkin, visited the Global Market and has a few insights to share. A highlight of my recent trip to Minneapolis was a stop at the Midtown Global Market, a 70,000 square foot small business incubator operating since 2006. 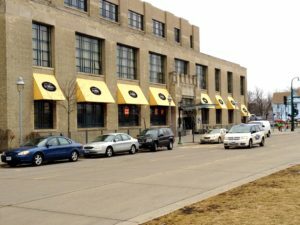 The Neighborhood Development Center (NDC), along with other non-profits, redeveloped the formerly vacant Sears regional distribution center in the heart of a challenged neighborhood in South Minneapolis. NDC offers entrepreneur training, small business lending, business support/coaching and commercial real estate development. 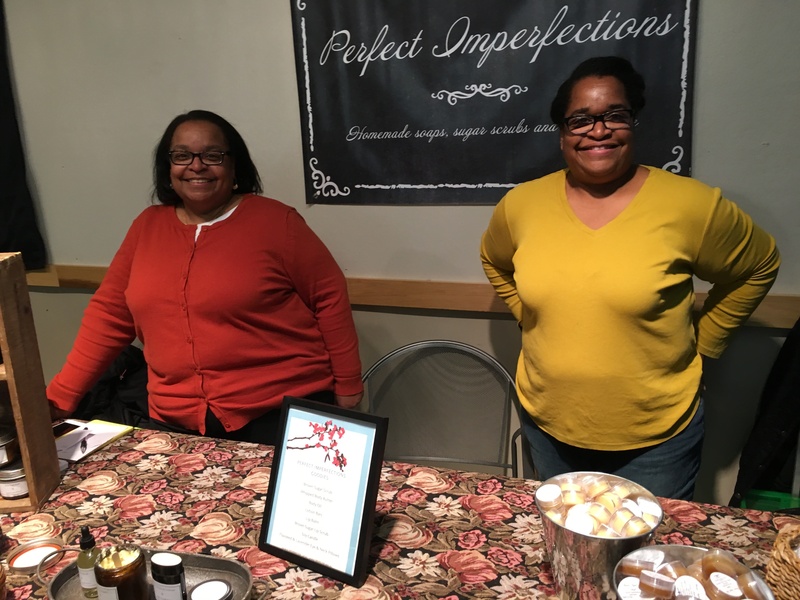 NDC has since trained more than 4000 entrepreneurs, lent more than $7.1 million and has more than 120 small businesses operating in five area incubators across the Twin Cities. In turn, these companies employ over 2200 persons and contribute $29 million to the local economy. The Midtown Global Market is an internationally themed public market featuring more than 45 small businesses selling fresh produce, crafts, grocery items, bakery and prepared restaurant items. The market attracts visitors who come for the internationally themed, family oriented events regularly held there. Home to over 45 businesses spanning over 22 cultures, the Market provides a global experience by offering extraordinary tastes, locally made arts and crafts as well as music and dance programs throughout the week. Over 1.5 million patrons visit Midtown Global Market each year. 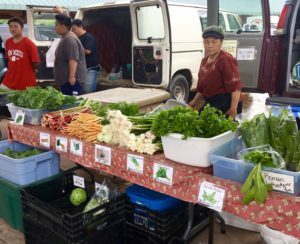 Market founders cite the profound economic difficulties faced by area residents, many of whom are residents of color and recent immigrants (Hmong, Hispanic and East African). Over 32 percent of the population live below the poverty level, and the unemployment rate is 12 percent. Median family income is $18,092. 78.4 percent of housing is occupied by renters. While these economic barriers are daunting, the Market organizers make note of the impact the Market has made as an economic engine. 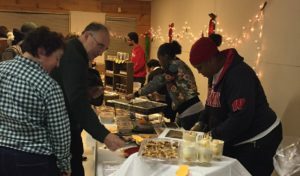 As testament to the value an enterprise like this has for the community, the organizers confidently state that the project has re-vitalized the neighborhood and has created a dynamic and safe community gathering place offering organic foods and vegetables in a previously underserved area. The corresponding impact on reducing crime and improving the surrounding community’s image has been profound. 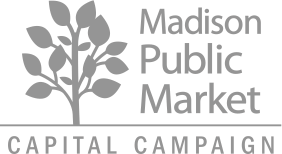 What elements of Madison’s cultural diversity do you believe should be represented at the Madison Public Market? What kind of products, cultural events and educational events would you like to see? 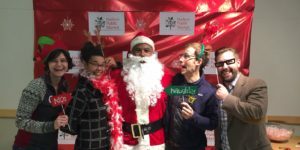 Our goal is to create a fun and welcoming market that celebrates diversity and inclusiveness. There’s already been tremendous interest among a very diverse group of potential vendors, especially among those who’ve applied for the MarketReady Program. We are very excited about that! Check back soon for an update on the status of MarketReady.